The University of Minnesota health sciences form one of the largest, most comprehensive academic health centers in the nation. The Academic Health Center (AHC) at the University of Minnesota is home to six colleges and schools and several AHC-wide centers addressing critical health issues. Our mission is to develop and sustain a world-class academic health center, where health sciences schools collaborate to improve health across Minnesota and around the world, to find new treatments and cures for illnesses, and to train the next generation of highly qualified health professionals. Our three-part mission of educating, discovering, and healing is called academic health. Part of our core mission is to increase access to health care for underserved communities. We train health professionals through partnerships in every county in Minnesota, including many areas that struggle to provide access to health care. Many of our graduates go on to practice in these same communities. We're at the hub of innovation in healthcare, with geographical access to world-class hospitals and clinics as well as high-tech medical corporations. We are active around the world with global health collaborations in more than 100 countries across 6 continents. 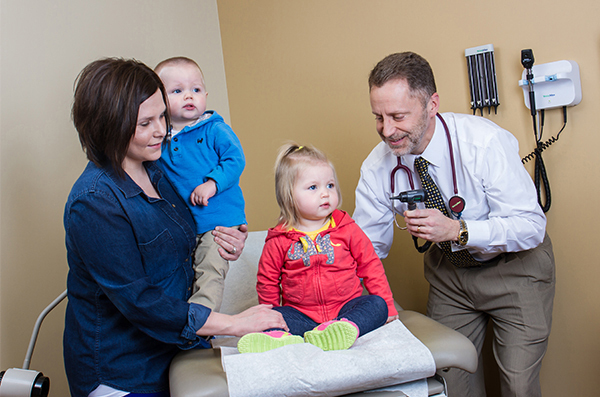 We prepare the next generation of professionals who will improve the health of Minnesota’s families and communities. About 70 percent of Minnesota’s health care providers train at the University of Minnesota, including doctors, nurses, dentists, pharmacists, public health workers, and veterinarians. At the Academic Health Center, researchers, educators, and health professionals thrive in an environment where teamwork across all disciplines is valued, encouraged, and rewarded. Their drive to discover leads the way to a healthier future for everyone. 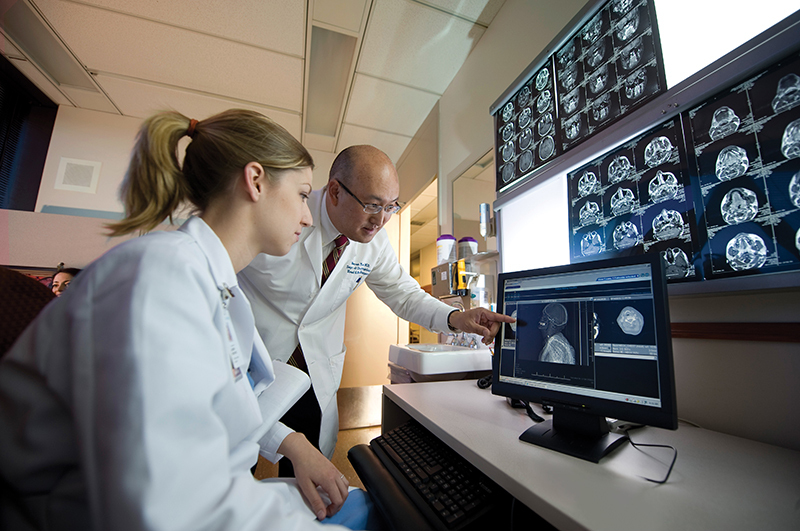 Innovations for patient care happen as a result of interprofessional collaboration across the health sciences. Physicians, nurses, dentists, pharmacists, and veterinarians working together in an academic setting develop breakthroughs that constantly redefine health care. By supporting the mission of education, discovery, and leading-edge care, the Academic Health Center aims to improve the health of people, animals, and communities across Minnesota and around the world. We bring together six disciplines—medicine, veterinary medicine, dentistry, nursing, pharmacy, public health—working together to solve some of today's toughest challenges.